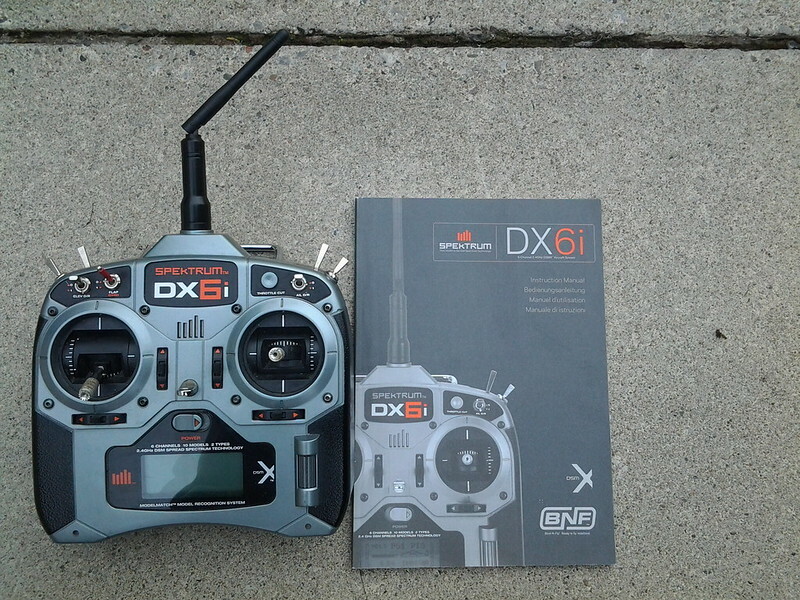 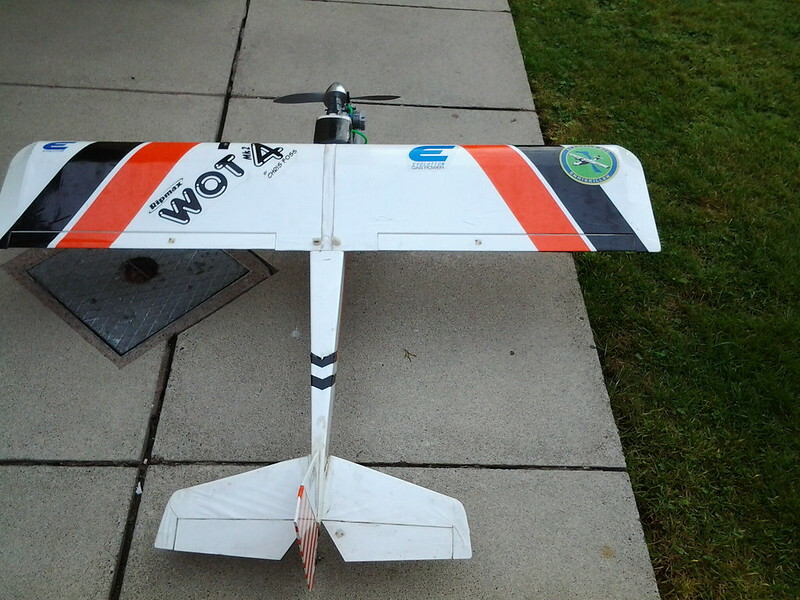 Wot 4 ready to fly including flight box, fuel, starter – everything needed! 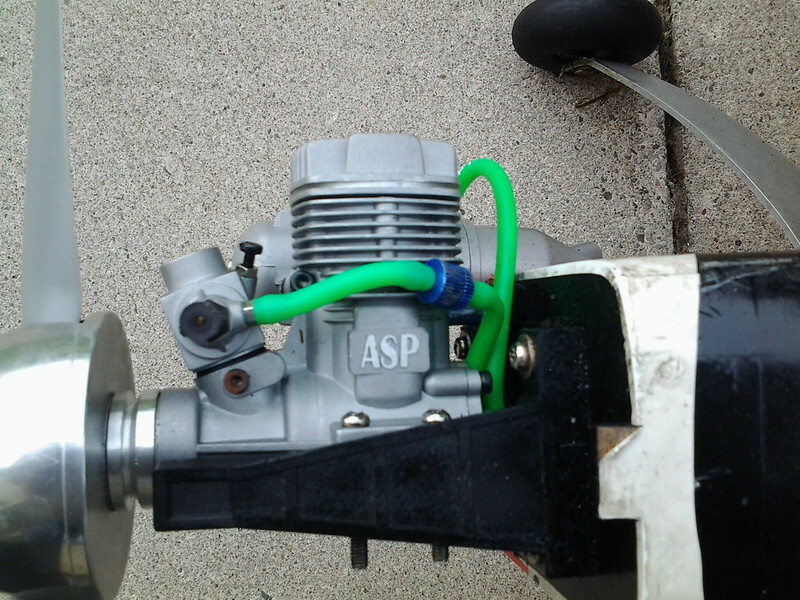 a receiver for the plane, a flight box which includes fuel, a starter and a glow warmer. 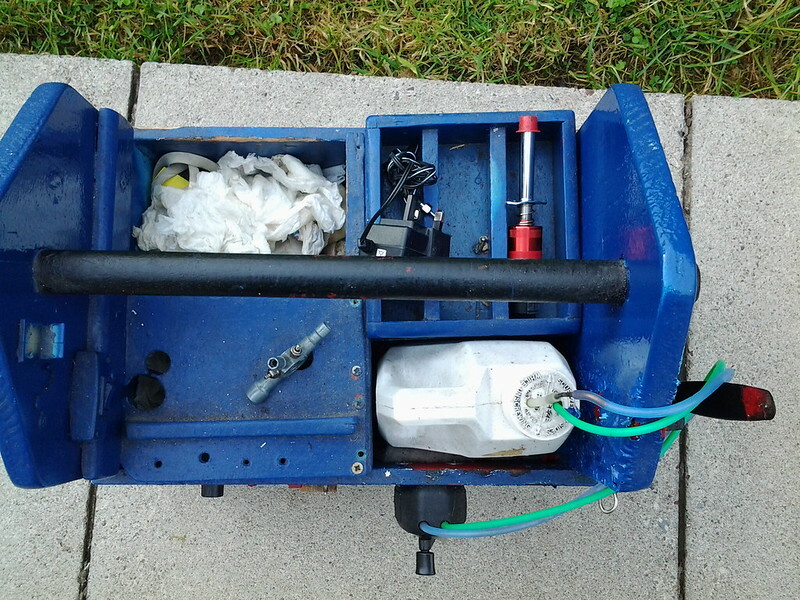 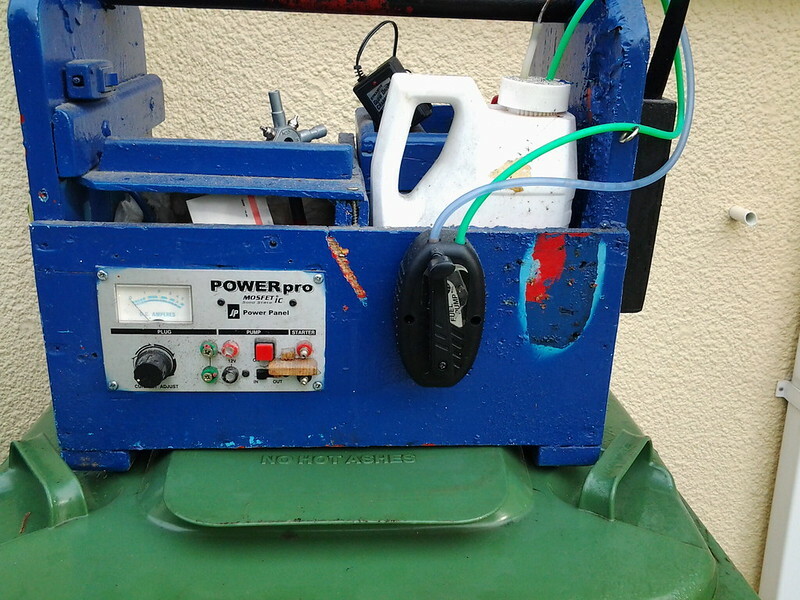 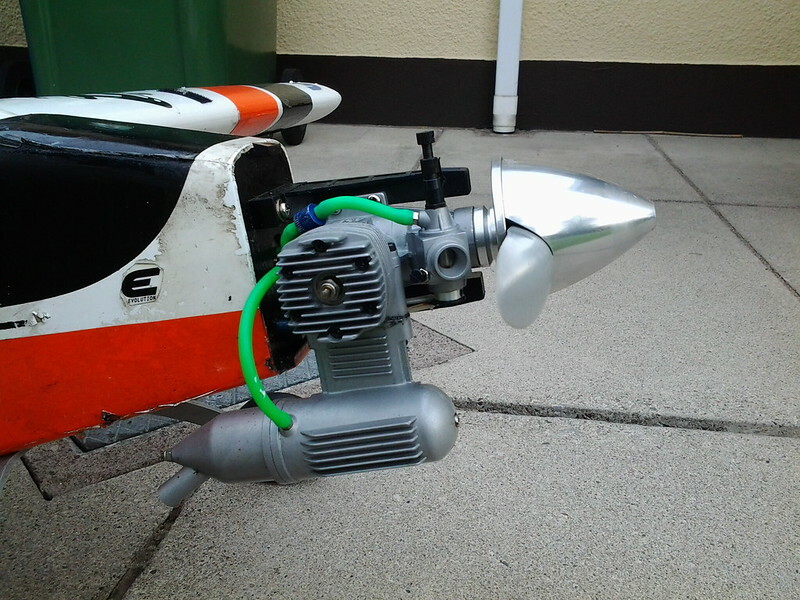 ← Previous Previous post: Wot 4 Xtreme complete with Evolution 58cc engine, Powersafe receiver – about 4 hours runtime! 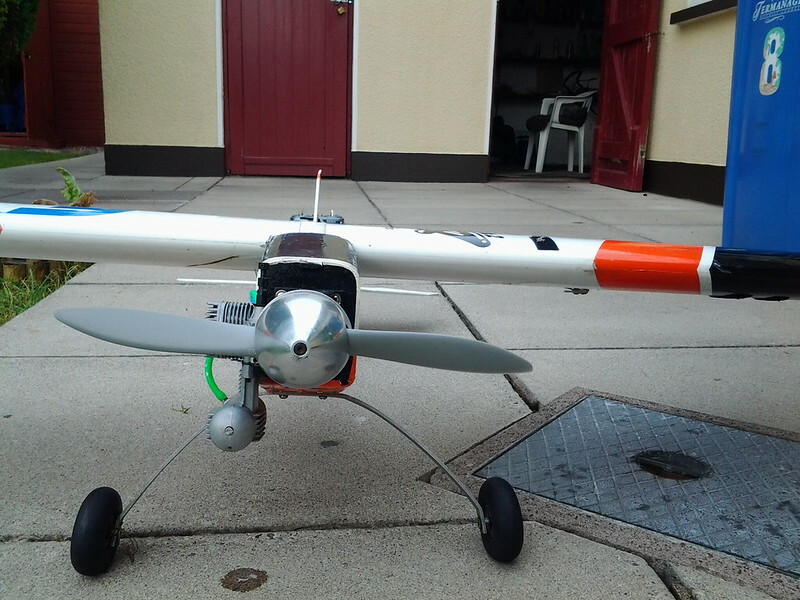 Next → Next post: Large amount of RC models for sale – Planes, Gliders, Helicopters and even a VW Camper!